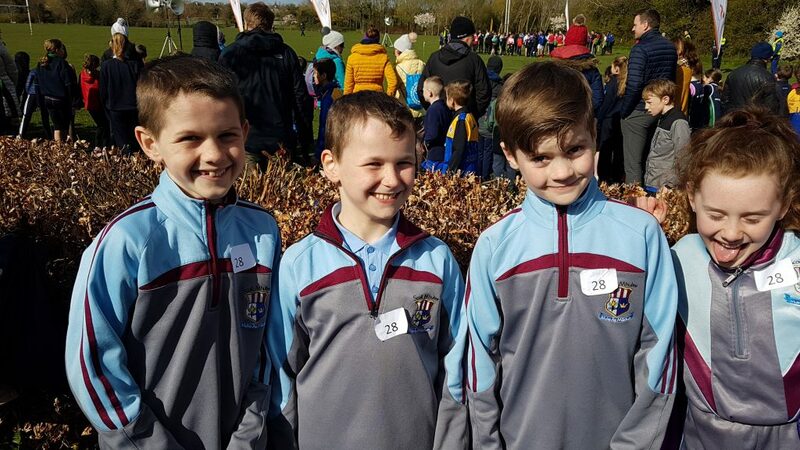 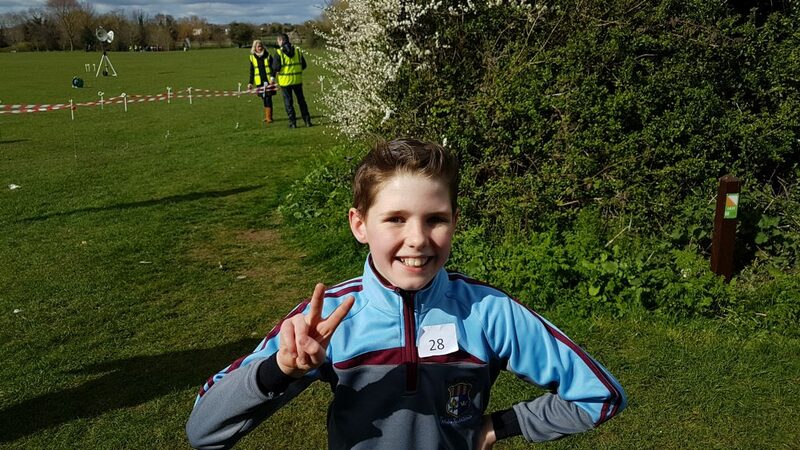 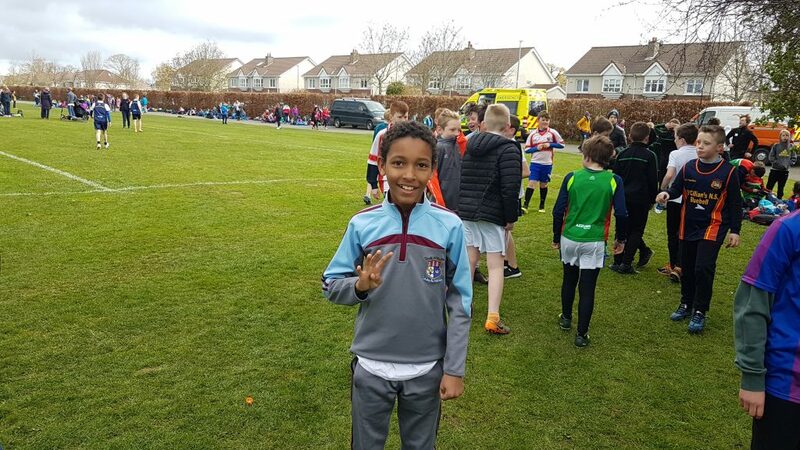 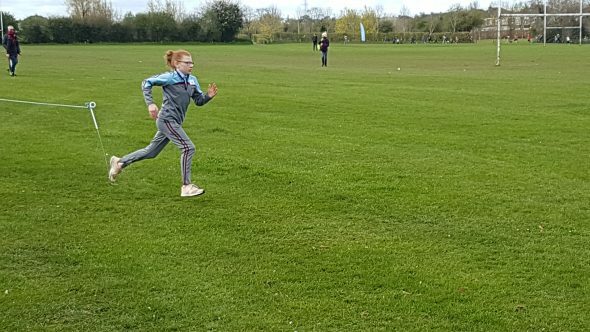 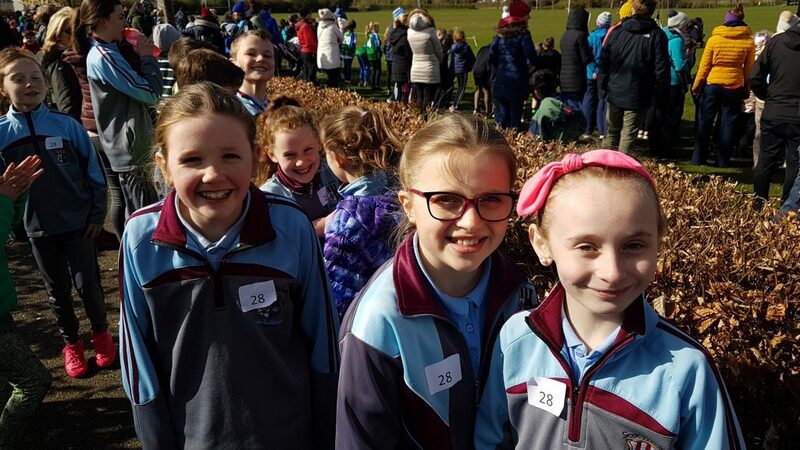 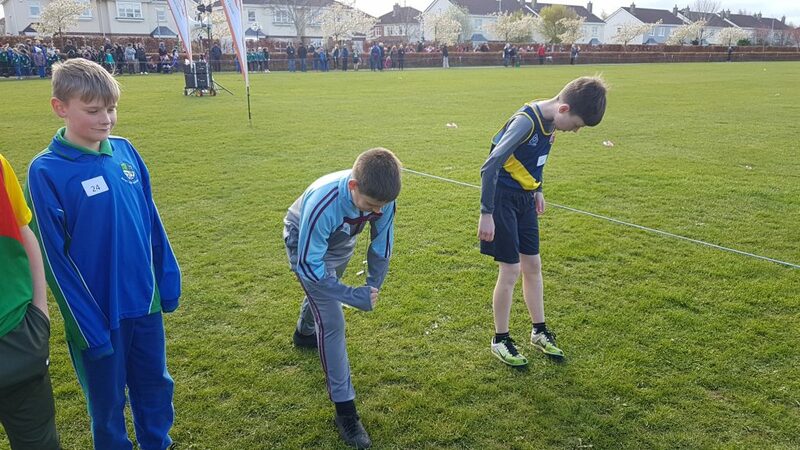 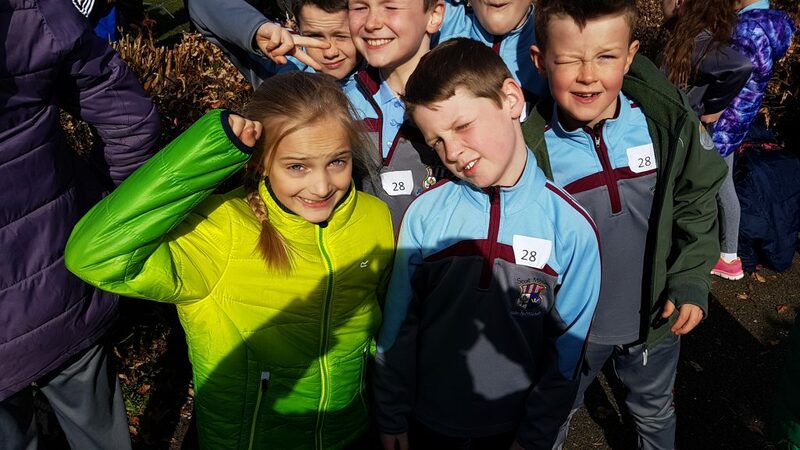 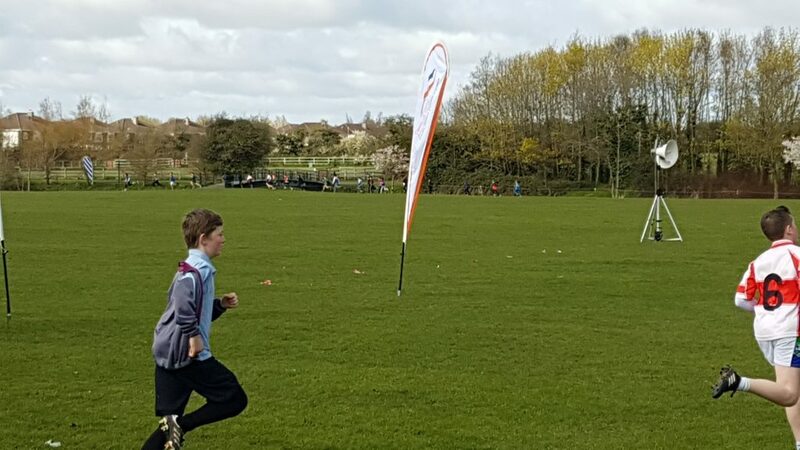 The penultimate round of South Dublin County Council’s Cross Country series took place on Wednesday in Griffeen Valley Park. 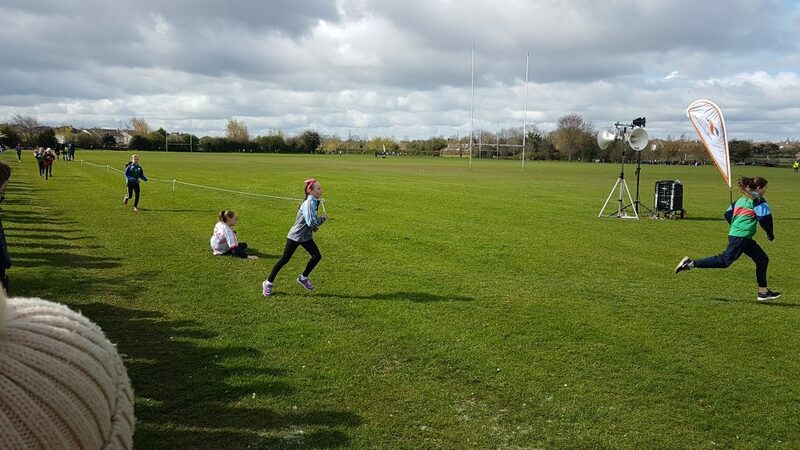 It was bright and sunny but quite chilly – a perfect day for running! 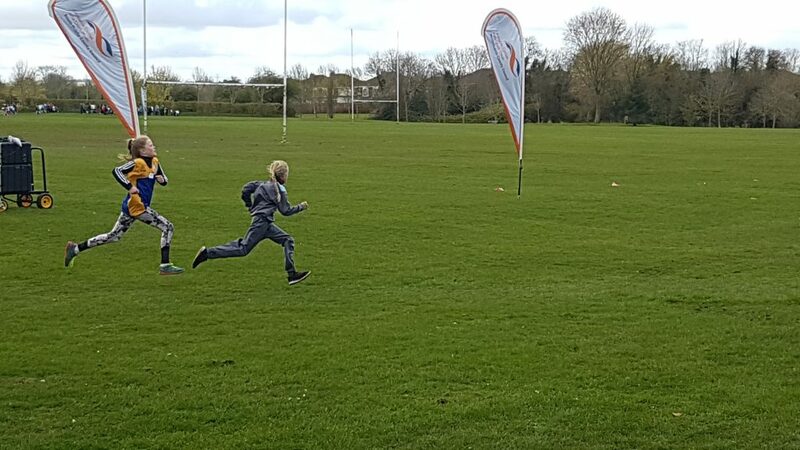 And we enjoyed some really great, entertaining races. 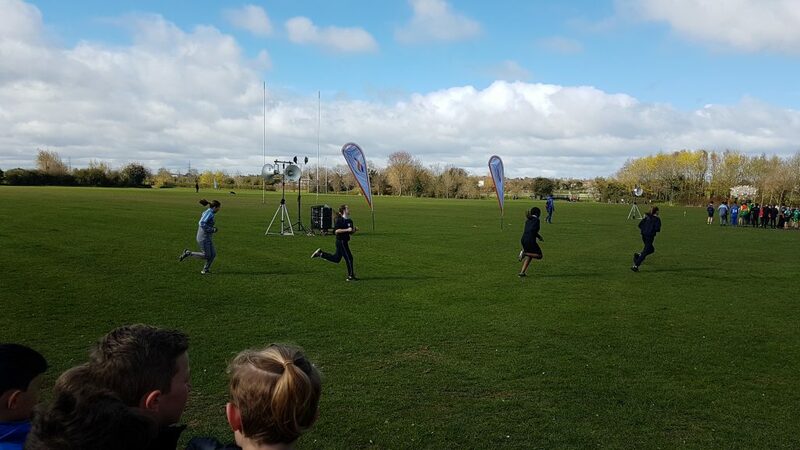 Well done to all who took part. 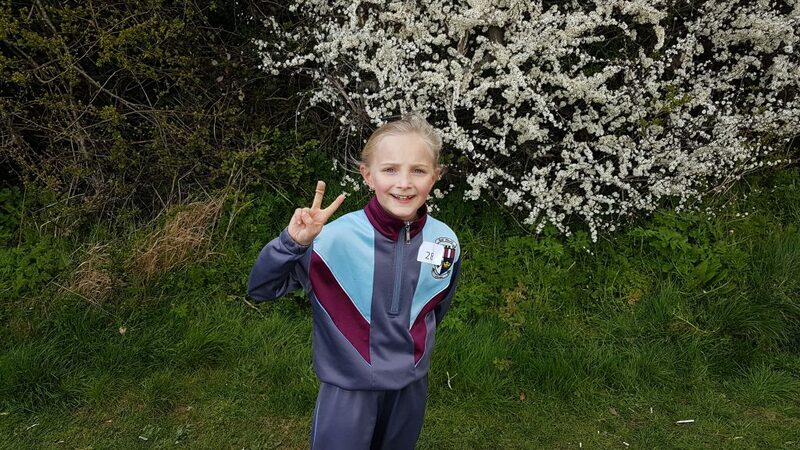 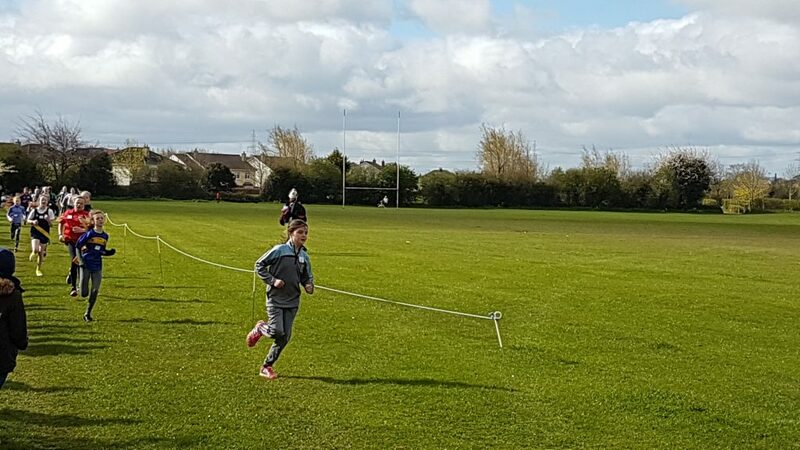 A special mention for Maya from 3rd class who came 2nd in her race, as did Josh from 4th class. 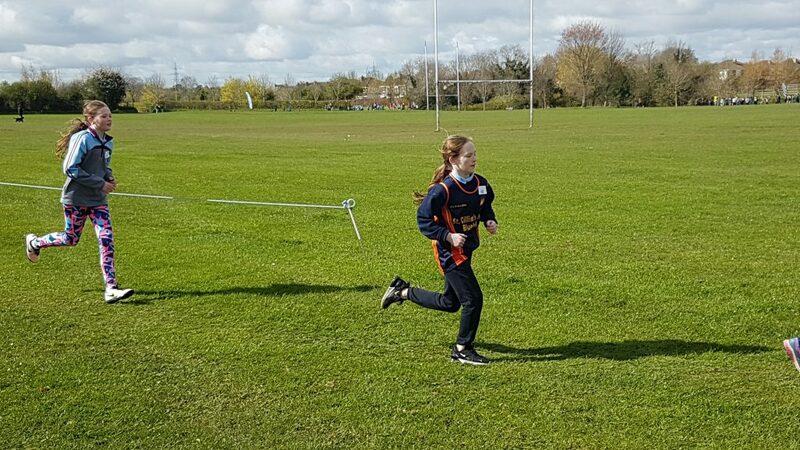 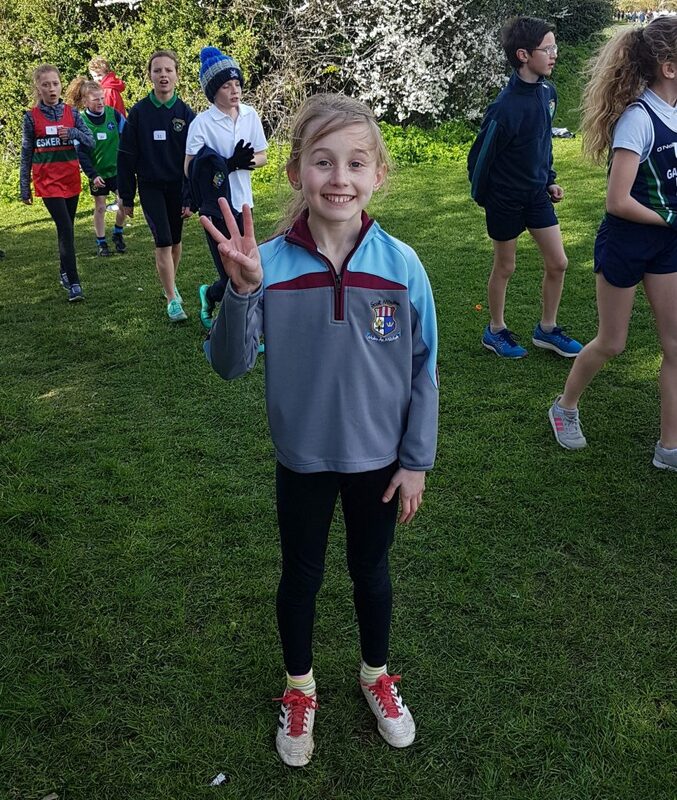 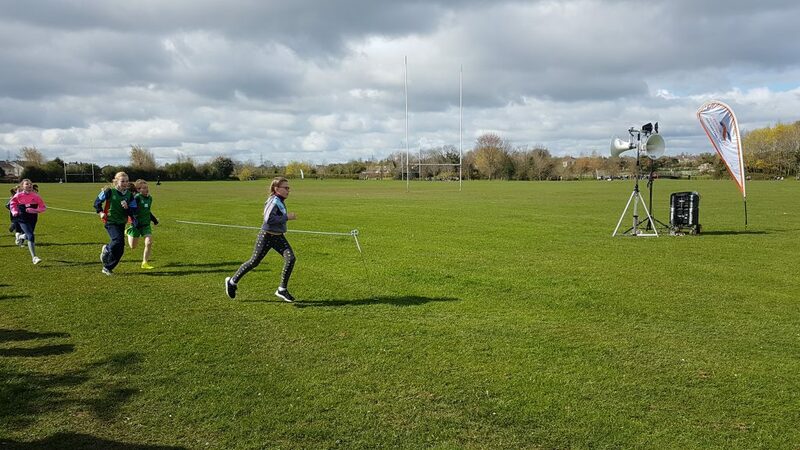 Eve from 4th came 3rd in her race, while Joey from 4th and Caoimhe from 6th both came in 4th place in their races. 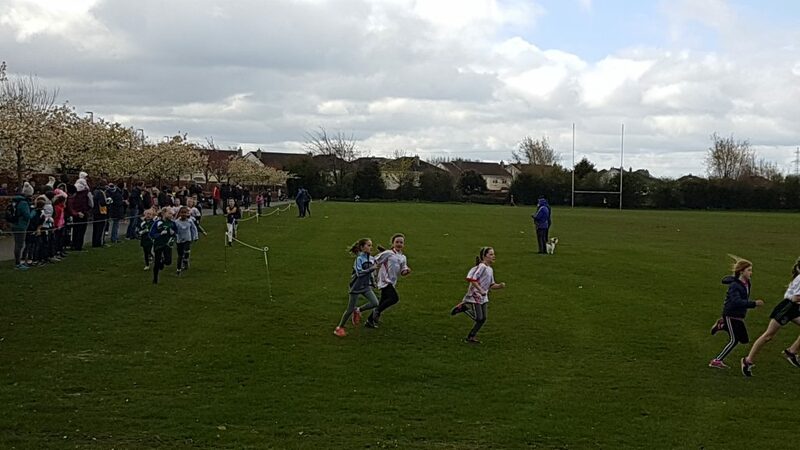 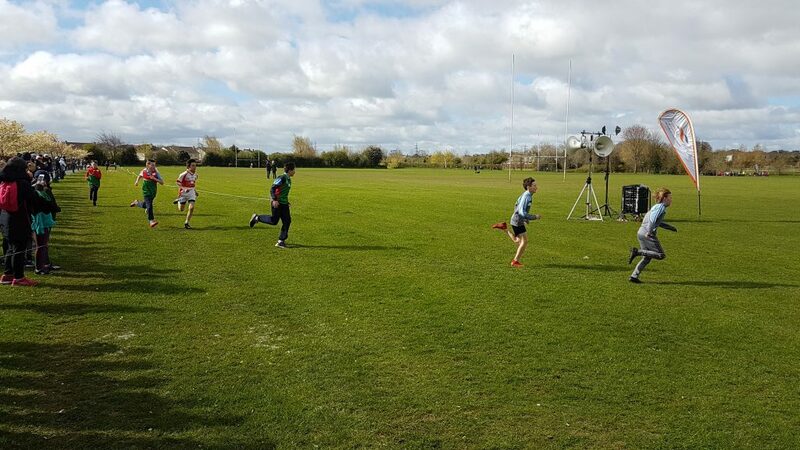 The last round of races will take place on the big final day in Corkagh Park in May. 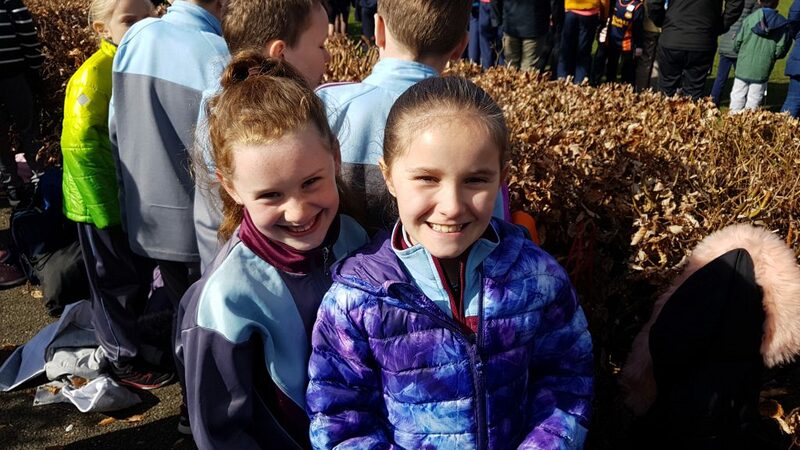 This is always a super fun day and a great way to finish off the Cross Country season. 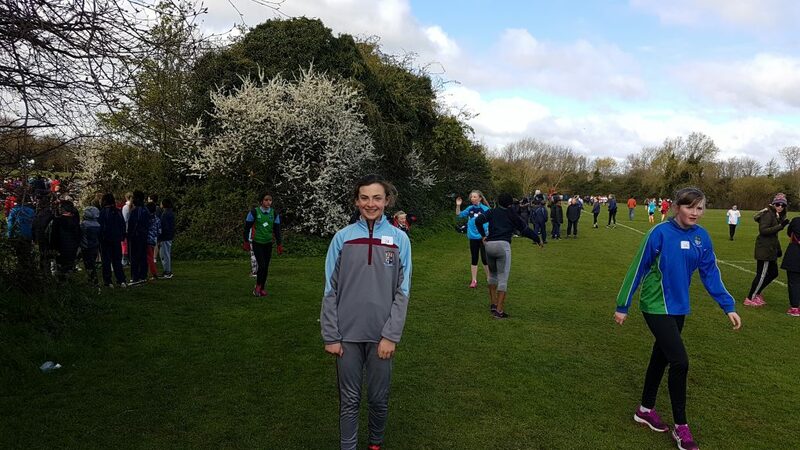 Have a look at the photos from Wednesday’s event below!